Hey everyone! 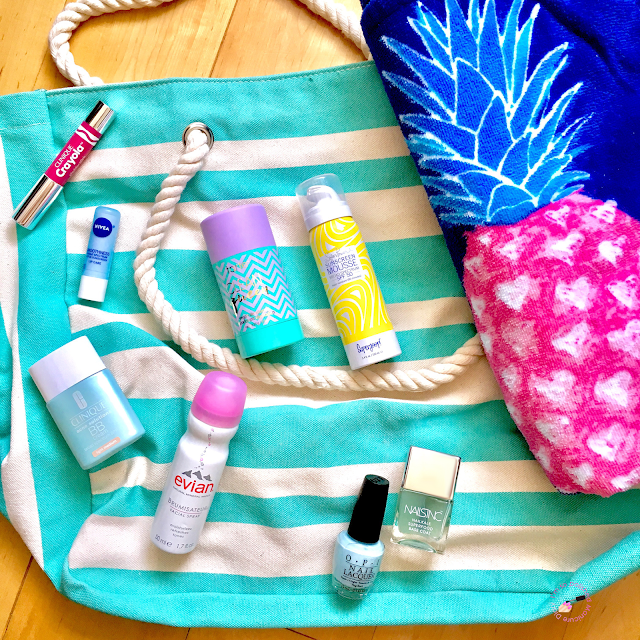 With summer just around the corner I thought it would be fun to do a beach bag essentials post. Some of these products are new and others I've been using for a hot minute. The beach bag was a freebie from DSW last year and the pineapple towel is from Walmart! The first and most important thing that I'll put into my beach bag is sunscreen. I recently received Supergoop! 's new Super Power Sunscreen Mousse SPF 50 complimentary of Supergoop! and Preen.Me. 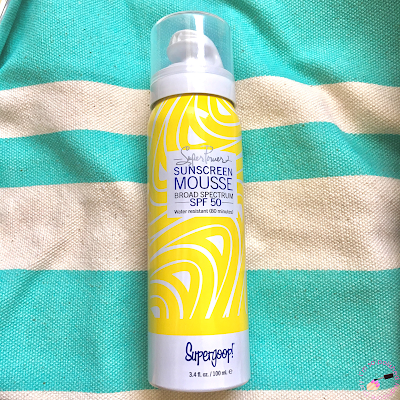 I have never seen a sunscreen mousse before so I was really excited to try this! This product is light, quick absorbing, hydrating, and rich in antioxidants. It doesn't feel greasy like some sunscreens and the scent is very light. Supergoop! recommends using about a golf-ball sized amount of mousse to cover each arm, two for each leg, and one for your neck and chest. My next beach bag essential is deodorant. Does anyone else tend to get a bit sweaty at the beach? Because I sure do, especially on a super hot day! I like to have deodorant on hand just in case. 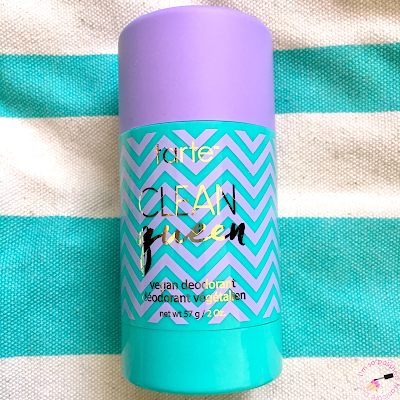 Recently I picked up the Tarte Clean Queen Vegan Deodorant. I honestly didn't think I would like it because of all the mixed reviews. It definitely felt different from my usual deodorant, almost like it was a little wet? After a few days my skin got used to it and I actually really like it! One thing to note is that this is NOT an antiperspirant so if that is something you need in your deodorant you should skip this one. 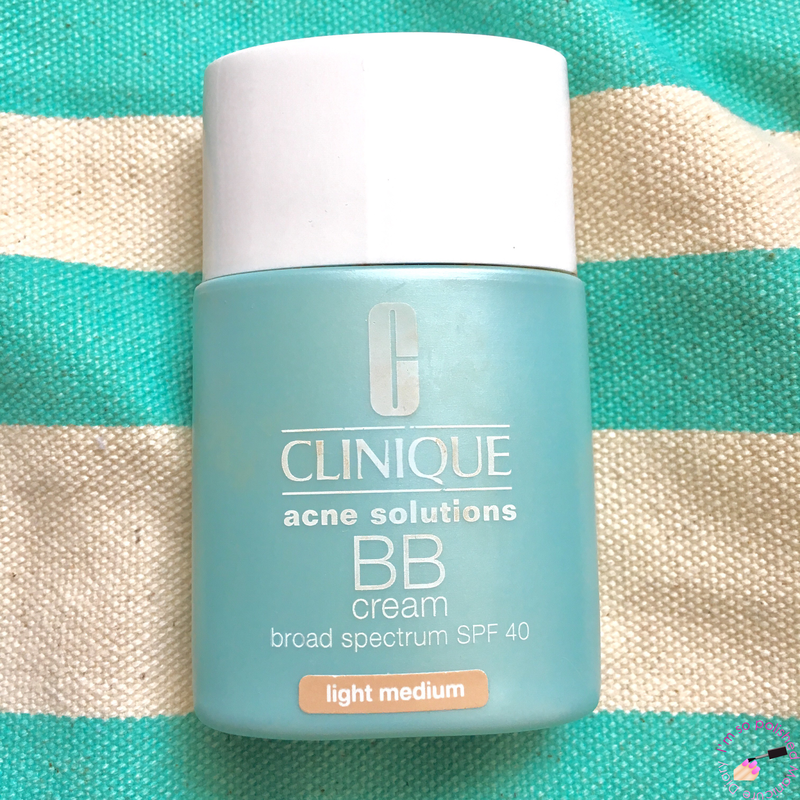 I love a good BB cream for the summer, and Clinique's Acne Solutions BB Cream is my favorite. It even has SPF! This is a great product for oily and acne-prone skin and provides moderate coverage. The formula is super lightweight and does a pretty good job of controlling oil. I use the shade light-medium and always apply it with a dampened Beauty Blender. Great for a beach day or really for any event on a hot summer day. You can tell how much love mine gets because it's so dirty! 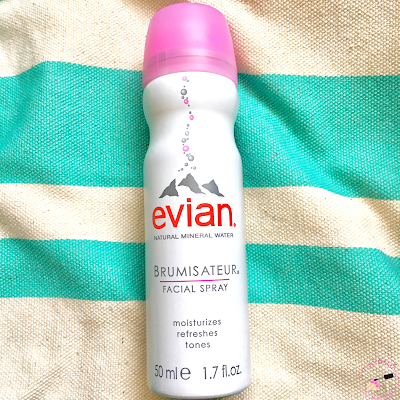 For a long time I thought these Evian sprays were kind of silly, but everyone raves about them so I thought why not? I purchased the travel duo so I could keep one with my makeup and bring one with me on the go. This spray hydrates, tones, and refreshes all skin types. You can even spray it over makeup. I first tried it while traveling, and it was so great for my reviving my skin as it became dry on the plane. I'm excited to have it with me over the summer for hot beach days. 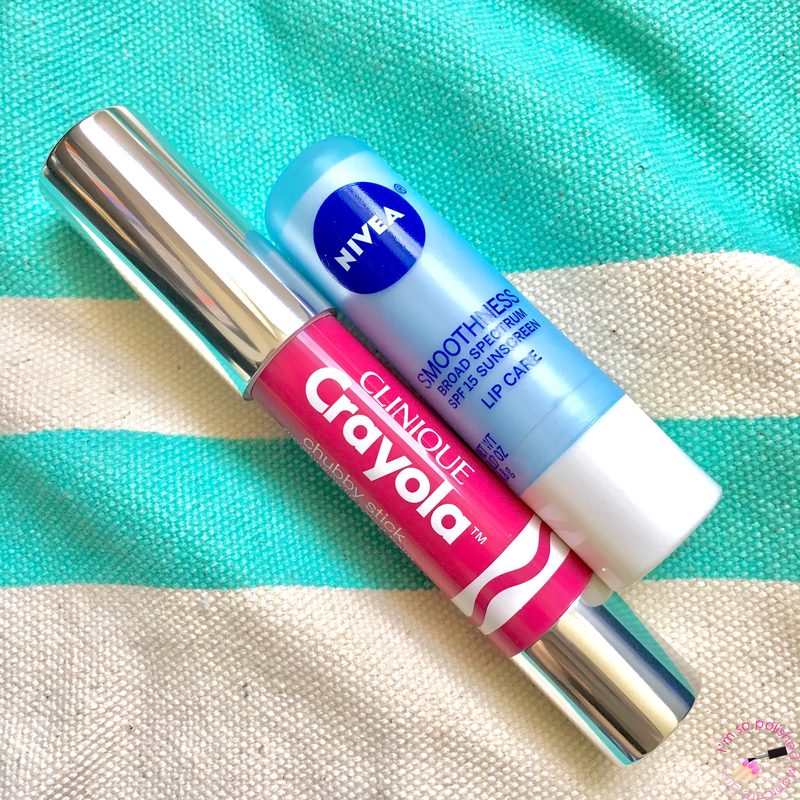 I always need good lip products when I'm out in the sun because my lips tend to get sunburned. I've used Nivea Smoothness with SPF 15 for a couple of years and I really love it. I use it all year because of how moisturized it keeps my lips. I also love that it doesn't have a scent and contains aloe and shea. It's just the best and I always have one in my bag. I was able to snag a Clinique Crayola Chubby Stick in the shade Razzmatazz on sale at Sephora a couple weeks ago (unfortunately they are no longer available at Sephora, but I believe you can still find them online if you do a search). I definitely recommend any regular Chubby Stick though. I've always been a fan of the sheer non-sticky formula. Last but not least I've got my nail picks because duh! I don't put these in my beach bag unless I'm going on vacation and need to have them for touch ups. The first is a base coat that I recently started using and have really been enjoying. It is the Nails Inc. Nailkale Superfood Base Coat. 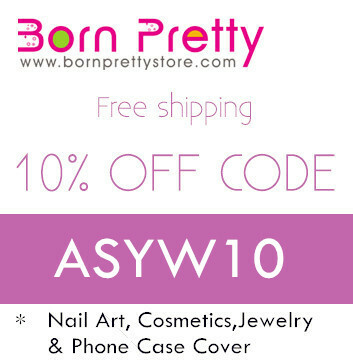 This base is meant to help with nail growth, hydration, anti-breakage, and anti-splitting. 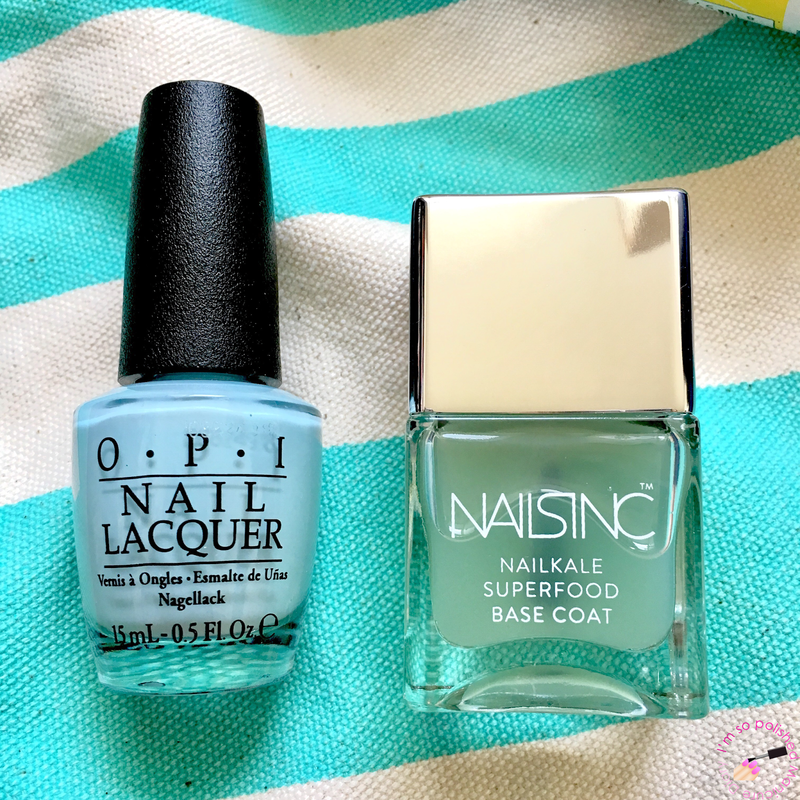 My go to bright color lately has been OPI Suzi Without a Paddle. I love wearing two coats of this bright blue creme on my fingers AND toes! It's just so bright and pretty. I hope you give some of these products a try! What are your summer beach bag essentials?